Billy has a quiet, gentle disposition. His bloodlines are clean (no inbreeding) and diversified. He has a nice short back, good sloping shoulders with excellent bone. 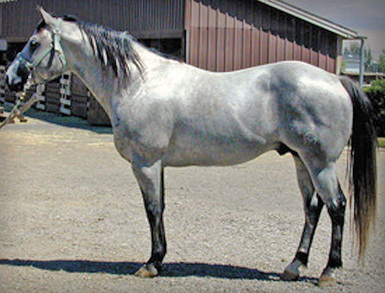 He has a short wide Quarter Horse head with a slight dish, a small muzzle, kind eye, short ears and a large (inherited) jaw. His throatlatch is small and tight. His speed, agility and athletic ability are reflected in his pedigree. At 5 years old Billy measured 15.1 hands and weighed about 1250 lbs. Billy's foals carry his distinct stamp; from his beautiful head to his powerful muscling and bone. 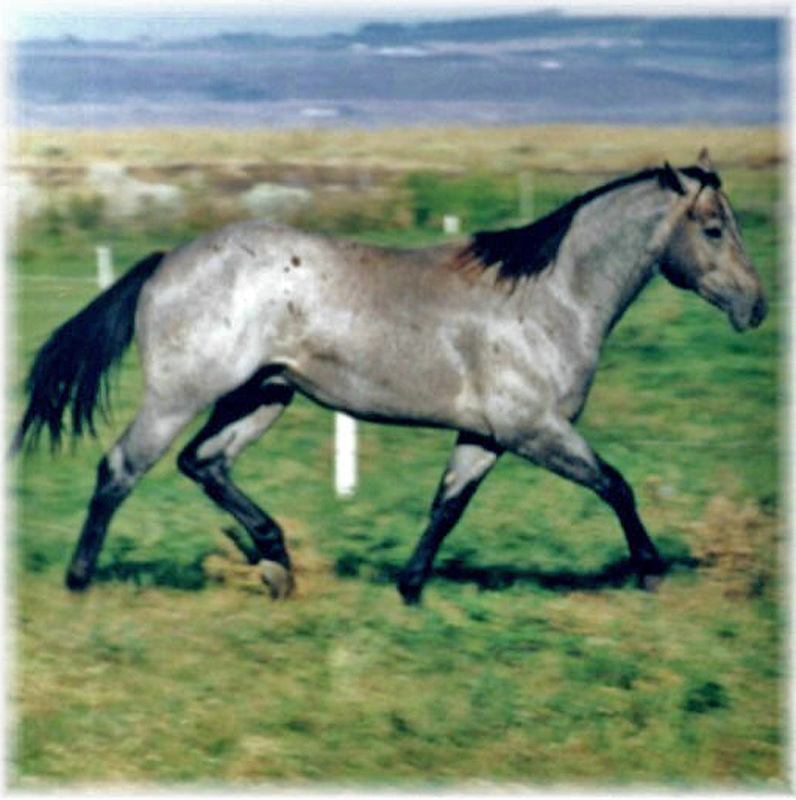 His conformation is such that on a lighter bodied mare he will power up a foal; a long or narrow head, he can shorten and on a big powerful mare... well, the foals are extremely marketable to say the least. 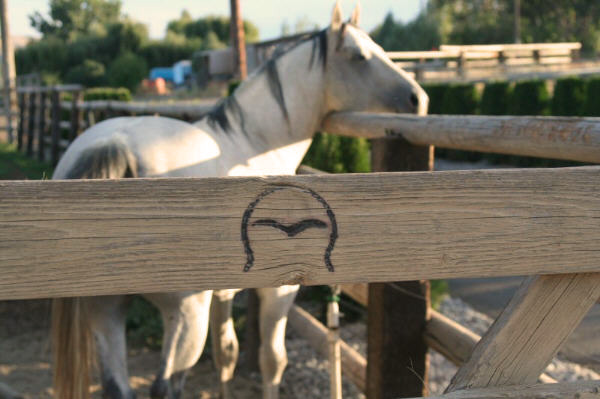 This is what makes the difference between a stallion and a STUD!